Champion Chandler Appliance Repair proudly serves our customers in Maricopa County Arizona. As an appliance repair service that is family owned and operated, we focus on excellent customer care and attention to detail. We do everything we can to show our clients how much we appreciate their business and their trust! For residents of Chandler, we always offer same-day repairs. 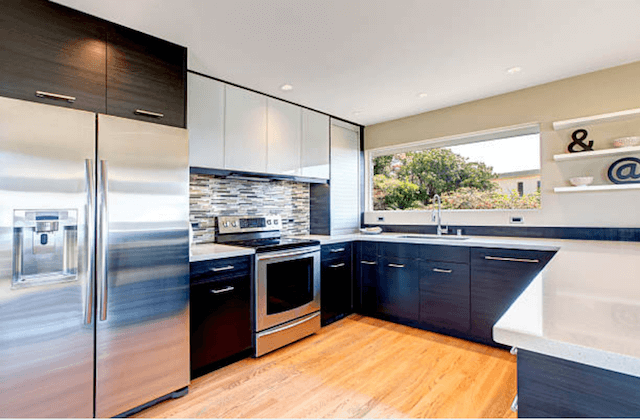 It is always our goal to finish our refrigerator, oven, dishwasher, or washing machine repairs the same day that you call for help and on a single visit to your home. We repair all major brands including Kenmore, Maytag, Whirlpool, LG, Samsung, KitchenAid, Electrolux, GE, Wolf, Bosch, Sub-Zero, Sears, Frigidaire and more. (See the FAQ below.) Our vans are stocks with manufacturer parts and we provide a 12-month warranty for parts and labor on all of our work. Your complete satisfaction is always our goal. Champion Chandler Appliance Repair fixes all common problems with refrigerators and freezers and we do so on all major brands and models. We fix burnt-out bulbs, touch panels, loud noises, water dispensers, leaks, cooling issues, smart technology, condensation problems, ice makers and more. 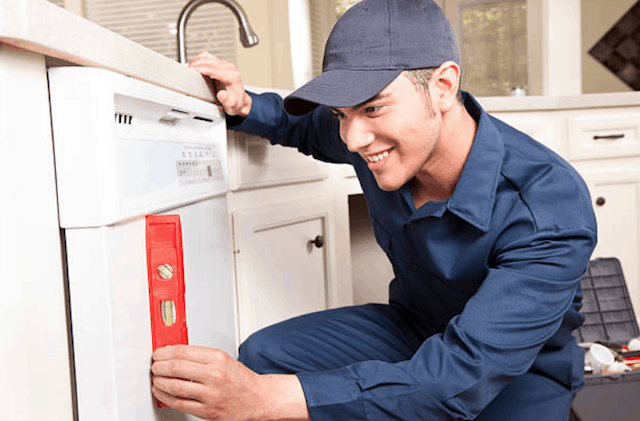 Our certified repairmen identify the issue then complete the refrigerator repair using manufacturer parts. If your washer or dryer breaks down, call us at Champion Chandler Appliance Repair to fix the problem the same day. We will send a technician who will arrive on-time and fix the problem on the first visit. We fix both front- and top-loading machines for noise, door, switch, agitation, vibration, control board, and vent problems. 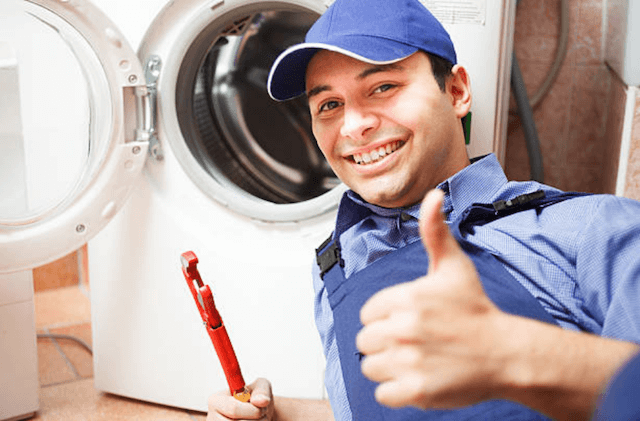 “I love now knowing there is a local appliance repair service in Chandler I can trust. This is the company to call if there is a broken appliance in your home. I promise you won’t be disappointed with their service or results!” – Jane F.
“Wonderful service! The technician was extremely polite and professional. He took the time to provide a detailed estimate and the repair process before proceeding. The whole appointment was less than an hour and our dishwasher is running like new again.” – Dennis C.
“I called two other companies for dishwasher repair and neither could fix our GE model. But Champion Chandler Appliance Repair could. The price was affordable too! Now, next time, I know who to call the first time!” – Susan L.
Q, IS THERE A GUARANTEE OR WARRANTY ON YOUR WORK?